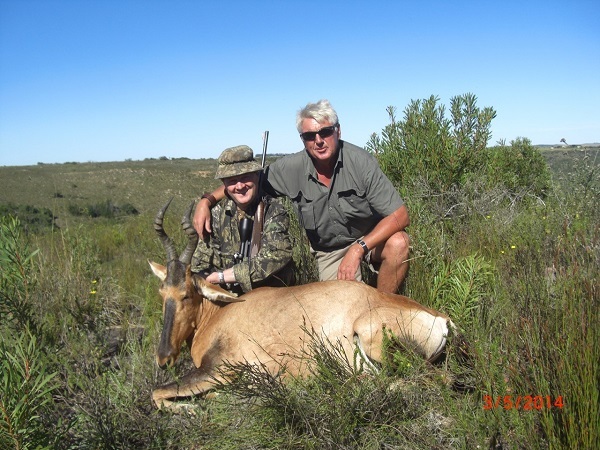 The eastern cape with its great diversity in landscape, flora, fauna and game is a true hunting paradise. 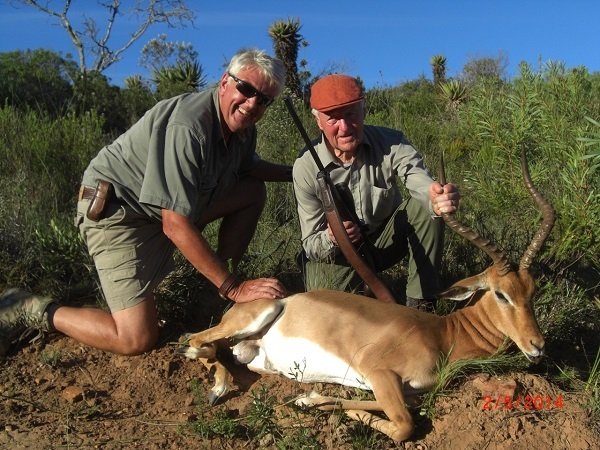 We hunt on Porcupine Game Farm as well as on various other farms and we are part of the Assegai Conservancy which covers about 56 000 Ha. 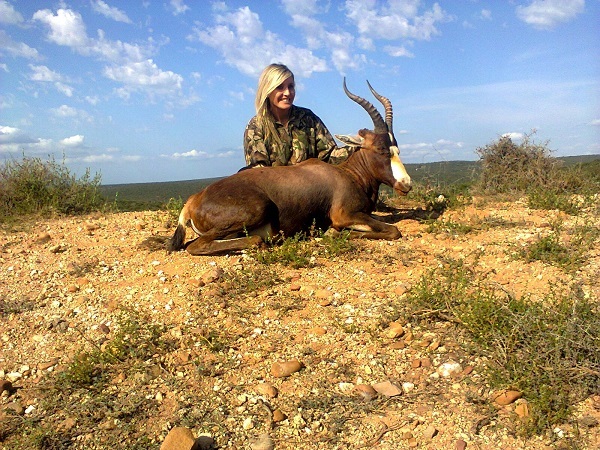 We also have access to various hunting concessions in the Eastern Cape as well as in other Provinces. All hunting is done on foot "in the spirit of fair chase". Hunters will be always be accompanied by qualified and licensed professional hunter, trained staff, as well as trackers / skinners. 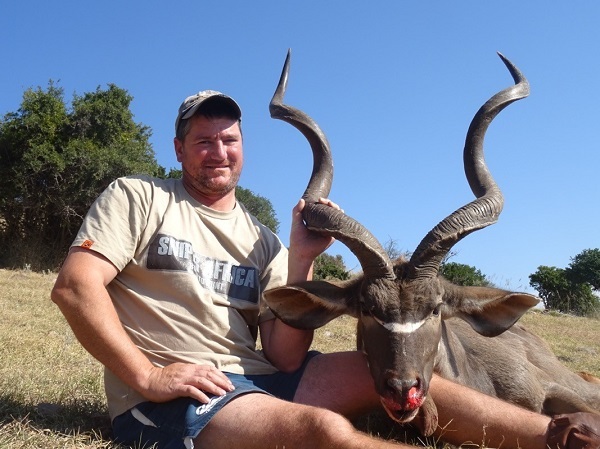 We will cater for your personal needs to ensure an unforgettable African hunting experience. Maximum 2 hunters to make sure that we can give you the perfect service.